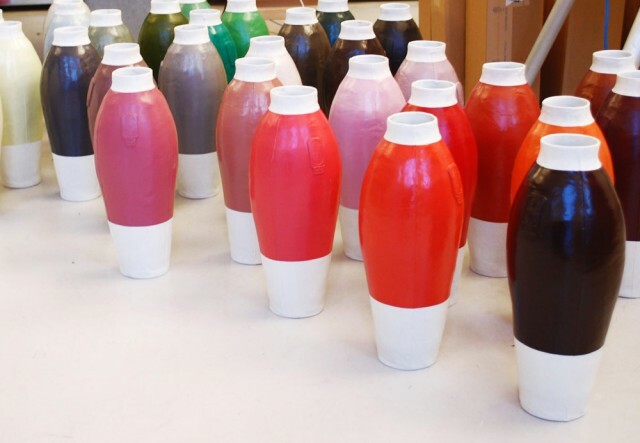 This is an experiment with colours in which the vase (Red White Vase of 1997) is used as the ‘canvas’. The first series (with RAL colours) was produced in 2003. 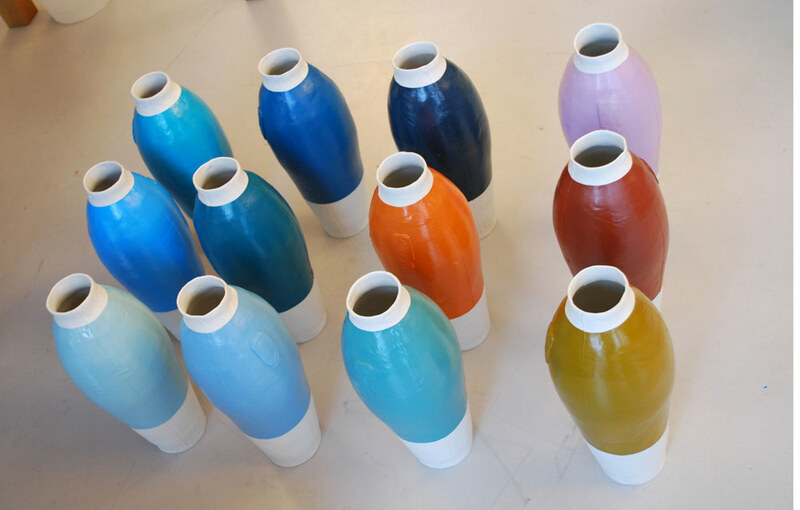 The second series of 42 Coloured Vases was created in 2007, based on the NCS colour range which is directly linked to the Vitra colour palette. 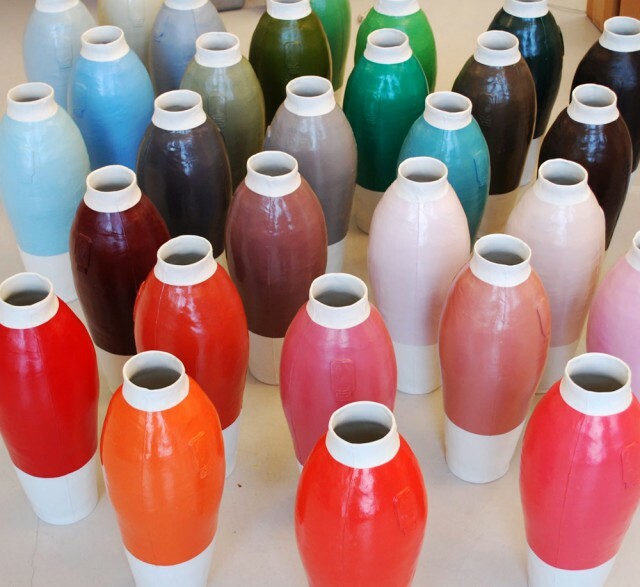 In 2010, a third version of 300 Coloured Vases will be produced with a mix of old and new glaze recipes.